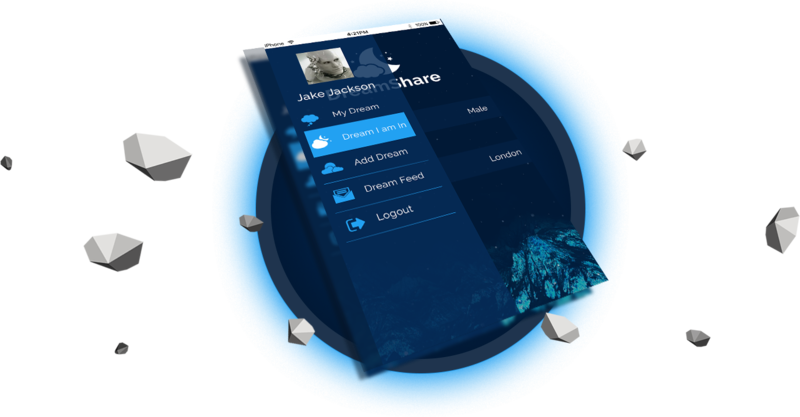 DreamShare App is a custom analytics solution which is a great visualization of your dreams. 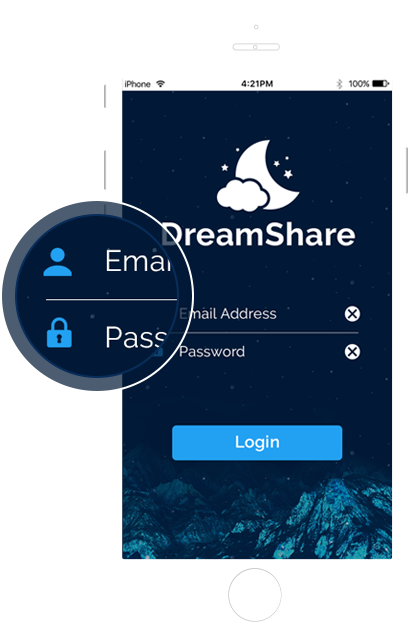 Application registers your dream & therefore you can easily share your priceless dreams . Such engaging app also allows you to change the visibility of your dream and there are many such fabulous features in the app. 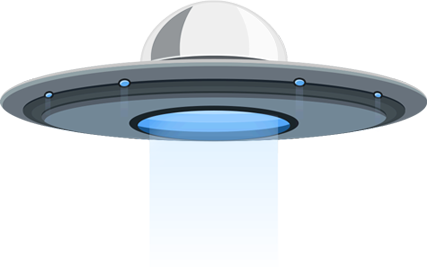 App has a great in-built platform to analyze your dreams based on the information that you have logged in. Use the option of ‘visibility settings’ and change the visibility of your dream. Keep your dream private. App allows you to share your dream with your friends on Facebook or via email. Application uses flurry integration for integrating advertisements in the application, therefore otimizing the mobile experience through personal ads. We have used PhoneGap as a cross device app development platform that accelerated time to market and device coverage. Application is a robust analytics platform which uses the collected data for social research purpose. One weird fact about dreams is that humans forget them. Go, download, and start registering dreams!